Today post will be slightly different than others. This is due to I have so many idea to make a new post regarding my car updates and status that lead me to not knowing how to put into a proper blog contents. So, I've decided to just postponed my car updates and proceed with Malaysia fuel/gas price update as of February 2017. As all of Malaysian knows, since 2015 Malaysian Ministry of Domestic Trade, Co-operatives and Consumerism(KPDNKK) is no longer announced any notice in regards of fuel/gas price changes like usual to the public. 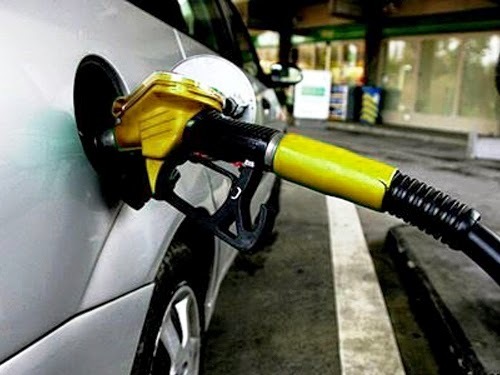 FYI, KPDNKK has set fuel/gas price for RON95 and diesel according to "Sistem apungan terurus" this is because of government initiative to abolished crude oil subsidy. 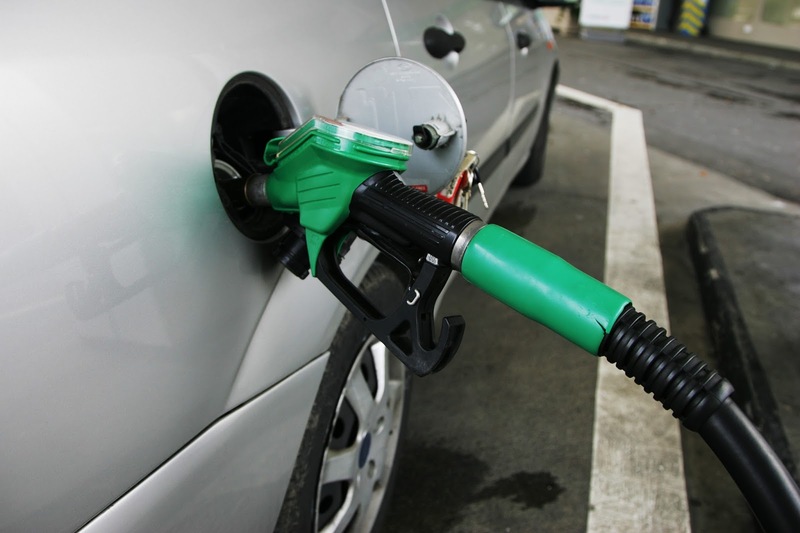 Price for Ron95 and diesel in Malaysia every month will be solely depends on average monthly world market price for crude oil as what Malaysia has been practiced with RON97 fuel/gas retail price. KPDNKK will inform the retail price of RON95,RON97 and Diesel to "Persatuan Penjual Pengusaha Stesen Minyak Malaysia" I dont know how to translate to english in a proper way. Thus, it's in Malay. "Persatuan Penjual Pengusaha Stesen Minyak Malaysia" then will confirm the price to press or public every end of month for every months. 0 Response to "Malaysia fuel/gas price as of February 2017 - RON95, RON97 and DIESEL"